7.5 is a good sized earthquake, It's difficult to articulate the physical feeling of the earth shaking, I'd liken it to standing up in a rowing boat but there's a bit more to it than that. You're eyes are telling the brain that you're stood on solid ground and the brain struggles to process "ground" with the properties of water. It's not a feeling you ever get used to. Earthquakes are a daily occurrence here, it's only when they reach a certain size that they actually become news worthy. If you're curious to understand just how frequently the ground shakes in "middle earth" then take a look on Geonet - Here. New Zealand is located at the south-west end of a enormous crescent shaped zone of intense volcanism and earthquake activity. This zone extends, unbroken, around the margins of the Pacific Ocean – what scientists call the Pacific Ring of Fire. The colliding edges of the Pacific and Australian tectonic plates has shaped the geology of this country for millions of years, creating mountain ranges, lakes and of course volcanos. Geology lesson over, for now. So, whilst there's little doubt that living in the Pacific Ring of Fire can be a little hair raising at times, it's also the very reason we have these incredible landscapes and areas of outstanding natural beauty. 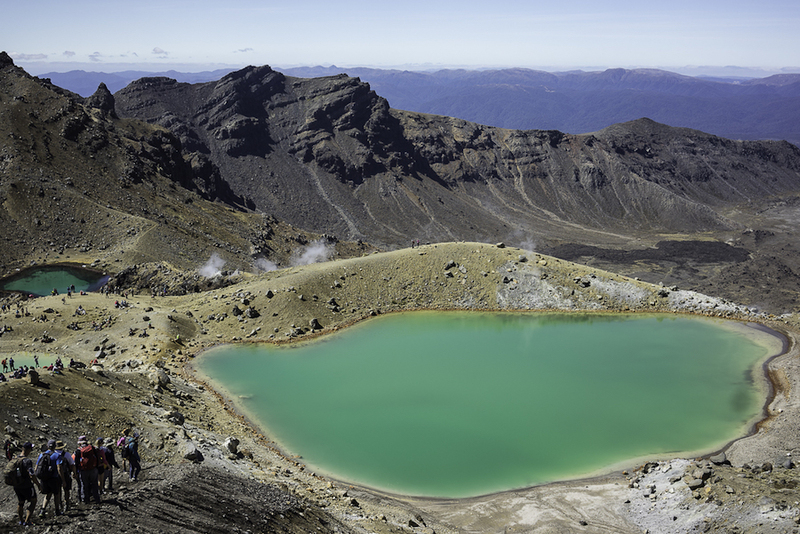 Volcanic activity is widespread, especially in the North Island and even more so here in the Bay of Plenty. Kiwi's are right up there with the best of them when it comes to embracing and respecting nature, they really do know how to enjoy the great outdoors. I figured I'd just share some images from a couple of trips in to areas of volcanic activity and highlight some of the beauty that goes hand in hand with the danger. 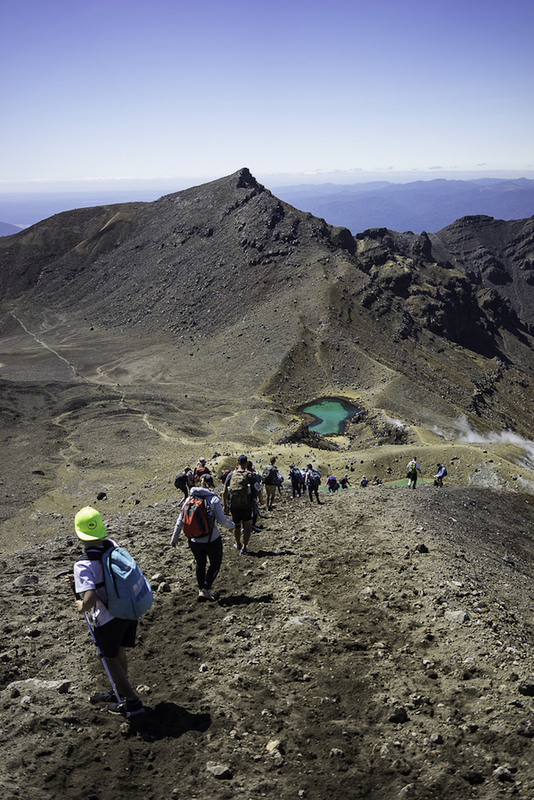 A "bucket list" adventure is the best way of describing the Tongariro Alpine Crossing and I'm pleased to say we managed to tick it off in 2016. The whole experience was incredible and more so because we shared the experience with some great friends. Climbing to around 1900m, the length can vary depending on what tracks are open and if you decide to do any of the detours along the route, from memory I think we did about 26km on the day. You won't see me appearing on here too often!! The South Crater in the foreground, Mt Ngauruhoe in the distance, probably better know as Mt Doom in the Lord of the Rings movies. The Emerald Lakes, you can get an idea of the tourist numbers in these images, it's not like this every day but it's increasingly popular, the only downside if I'm honest. We stayed atPipers Ski Lodge, it wasn't glamorous, in fact it was pretty basic, however the hospitality was superb and so was the food, all included along with the drop off and collection from the mountain. I'd highly recommend it. "We are looking for parent helpers" said the email from school, an opportunity to visit White Island with your sons class. There just aren't that many countries that offer school trips of this calibre, recalling my own childhood experiences I think we once did a trip to Burbage Brook in Derbyshire, nice but a poor relation to this! White Island, or to use it's Maori name, "Te Puia o Whakaararound" which translates as "The Dramatic Volcano" sits approximately 50km's of the coast and is New Zealand's most active volcano. 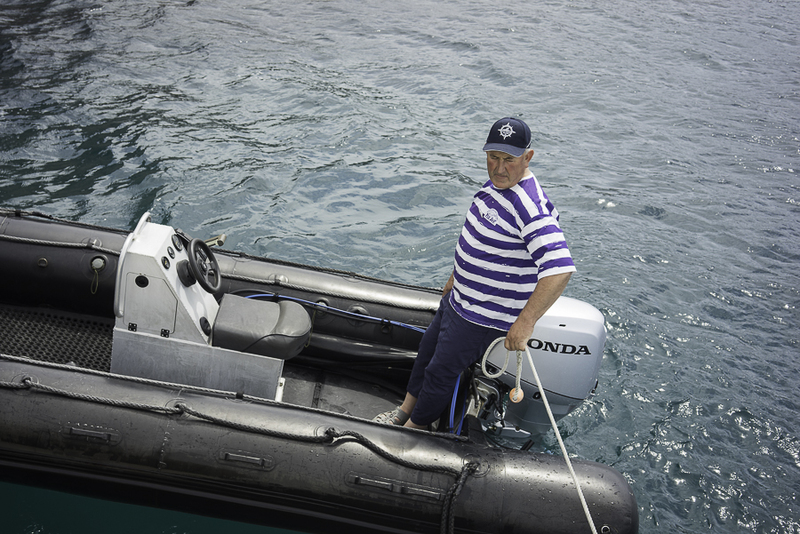 The island is privately owned, this was a real surprise to me, trips can only be undertaken by a registered operator. 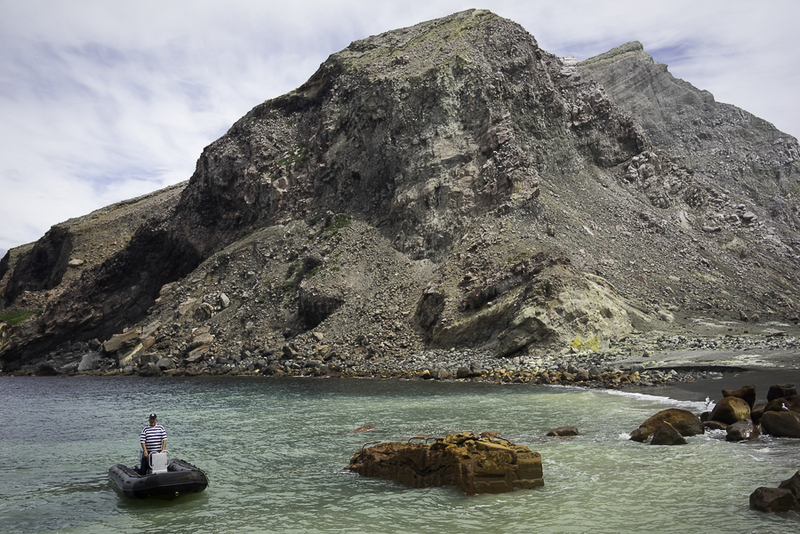 We did the trip with White Island Tours to be fair I can't speak highly enough of them, the guides were friendly, knowledgable and made you feel very safe. This isn't a cheap trip and to be honest I'd let that put me off going sooner, it shouldn't have done, it was worth every penny and should be on any visitor or locals to do list!! Incidentally, the trip takes around 50 mins each way and includes an excellent lunch from Peejay's cafe. 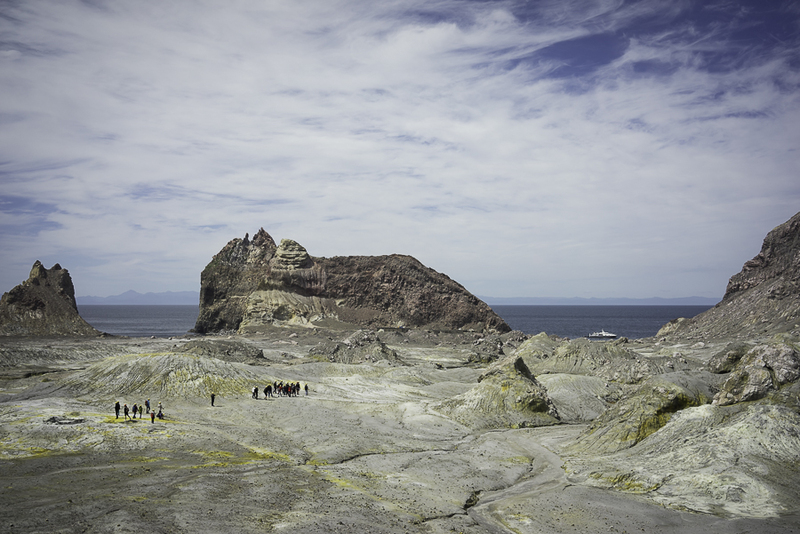 In the early part of the last century there was an attempt to mine sulphur on the island, this ended when all the miners were killed a lahar. The bodies were never found but the remains of the buildings can still be seen. 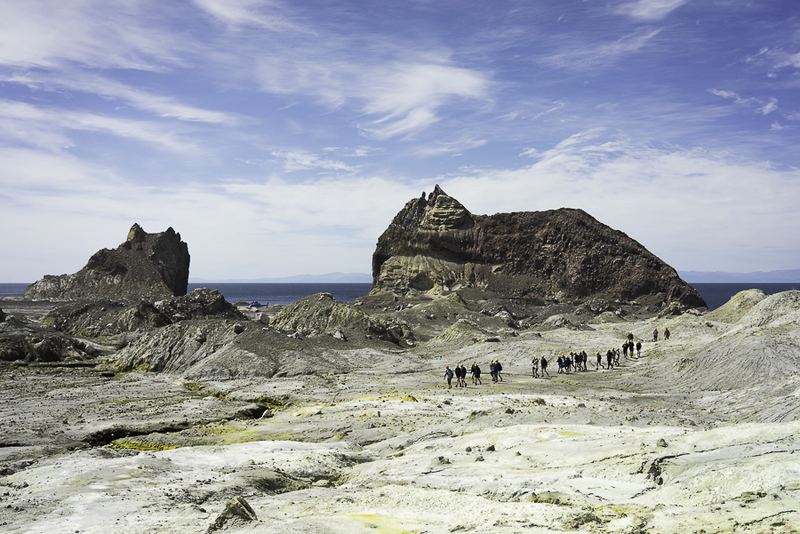 It's just worth reiterating that both of these adventures are absolute "must do's" on any New Zealand trip. 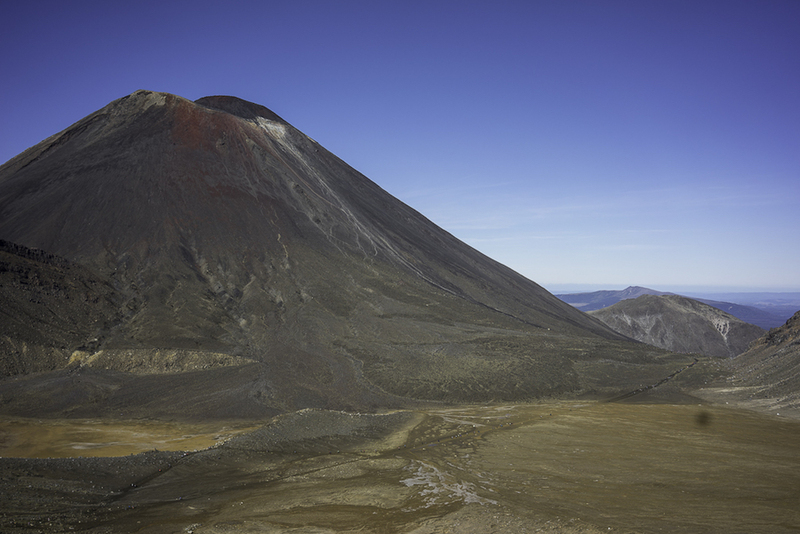 I'll certainly be going back to do the Tongariro Alpine Crossing in winter, that would be a totally new experience. Hope you enjoy the little insight and pic's.